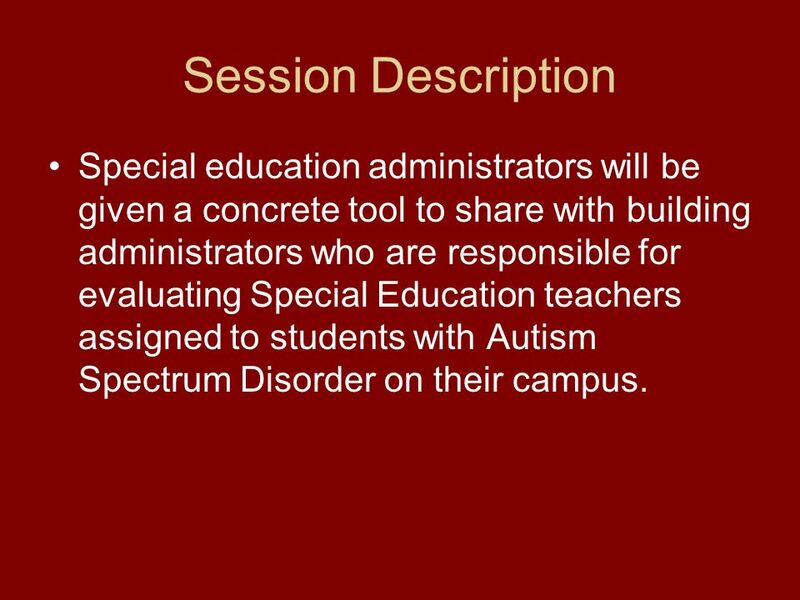 2 Session Description Special education administrators will be given a concrete tool to share with building administrators who are responsible for evaluating Special Education teachers assigned to students with Autism Spectrum Disorder on their campus. 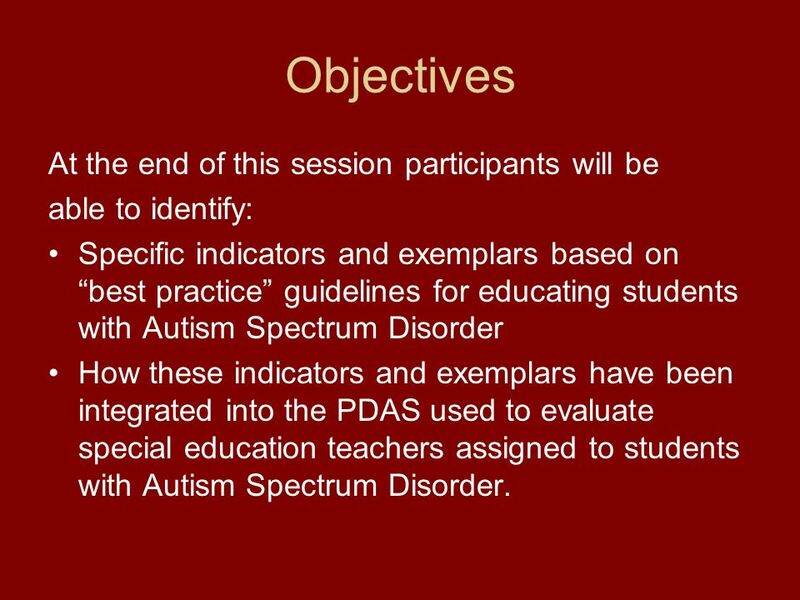 3 Objectives At the end of this session participants will be able to identify: Specific indicators and exemplars based on best practice guidelines for educating students with Autism Spectrum Disorder How these indicators and exemplars have been integrated into the PDAS used to evaluate special education teachers assigned to students with Autism Spectrum Disorder. 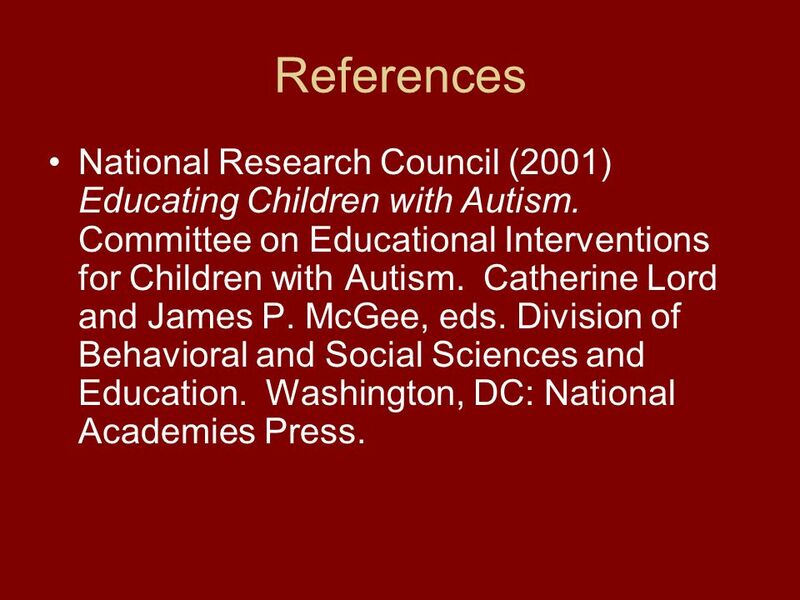 4 References National Research Council (2001) Educating Children with Autism. 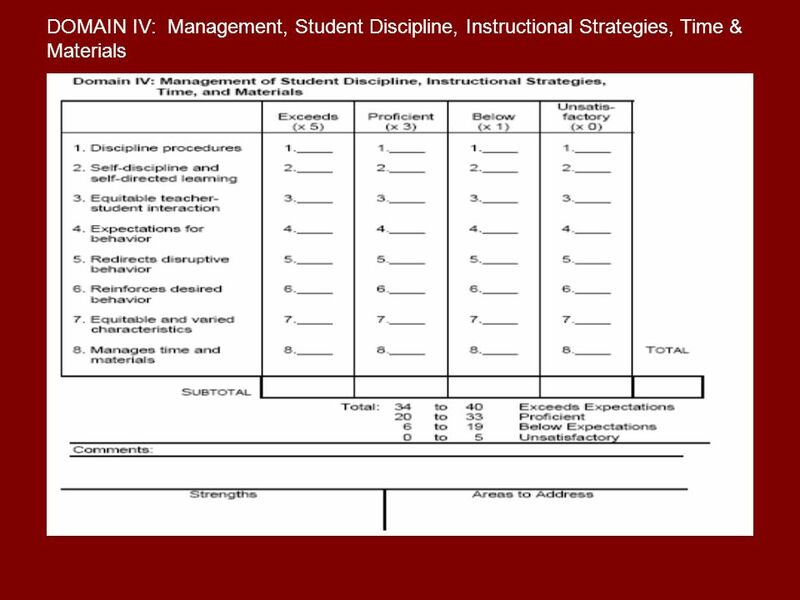 Committee on Educational Interventions for Children with Autism. 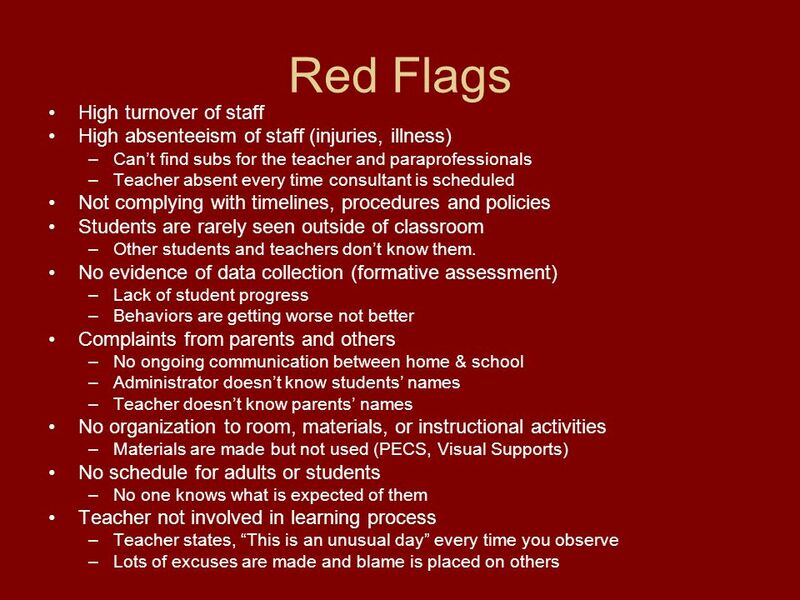 Catherine Lord and James P. McGee, eds. 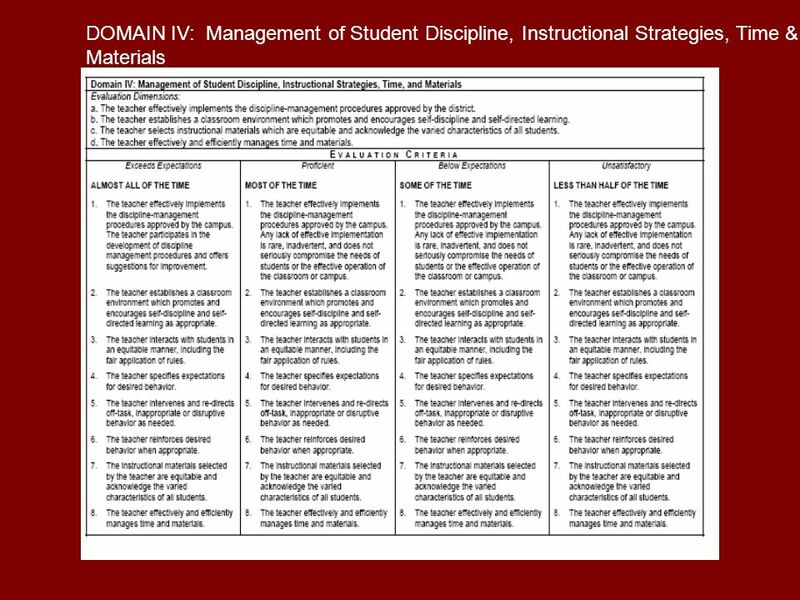 Division of Behavioral and Social Sciences and Education. Washington, DC: National Academies Press. 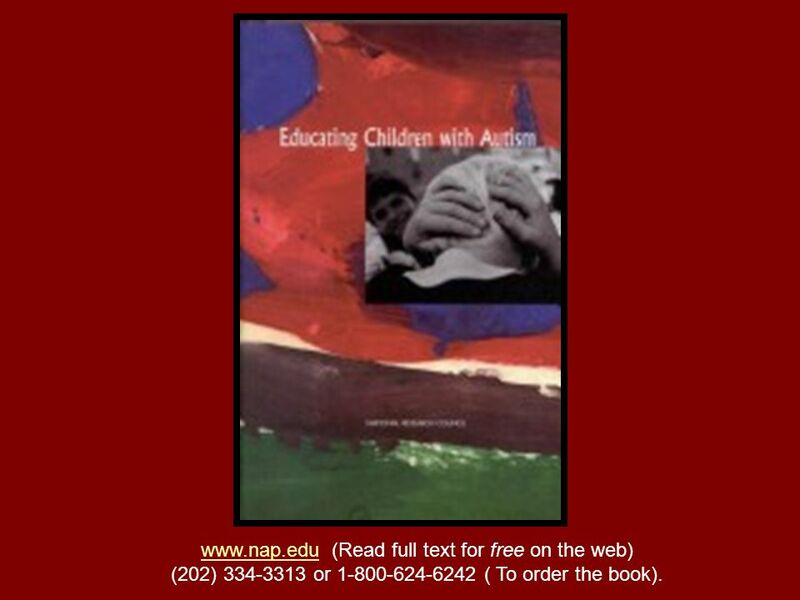 5 www.nap.eduwww.nap.edu (Read full text for free on the web) (202) 334-3313 or 1-800-624-6242 ( To order the book). 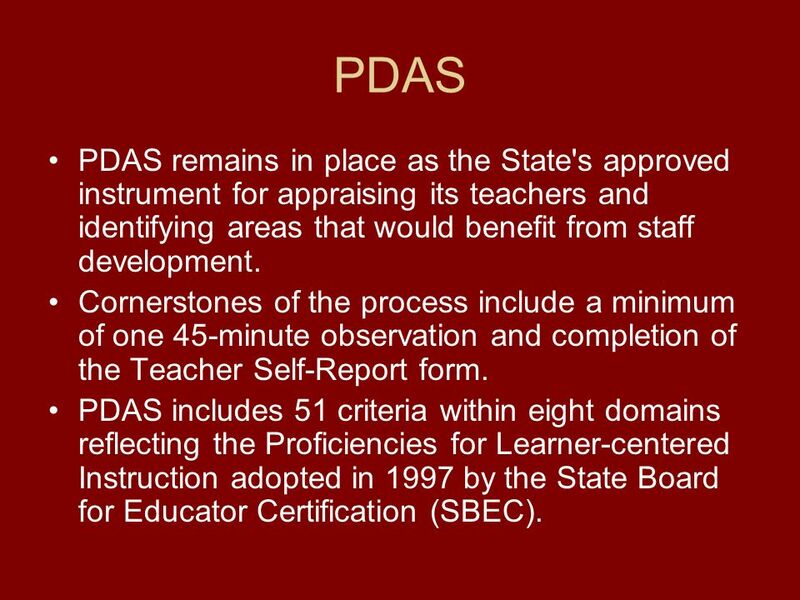 7 PDAS PDAS remains in place as the State's approved instrument for appraising its teachers and identifying areas that would benefit from staff development. 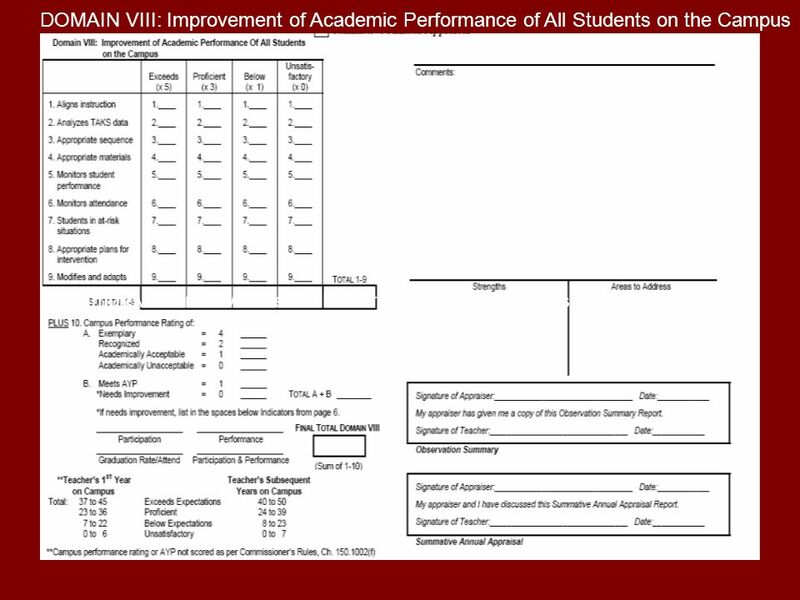 Cornerstones of the process include a minimum of one 45-minute observation and completion of the Teacher Self-Report form. 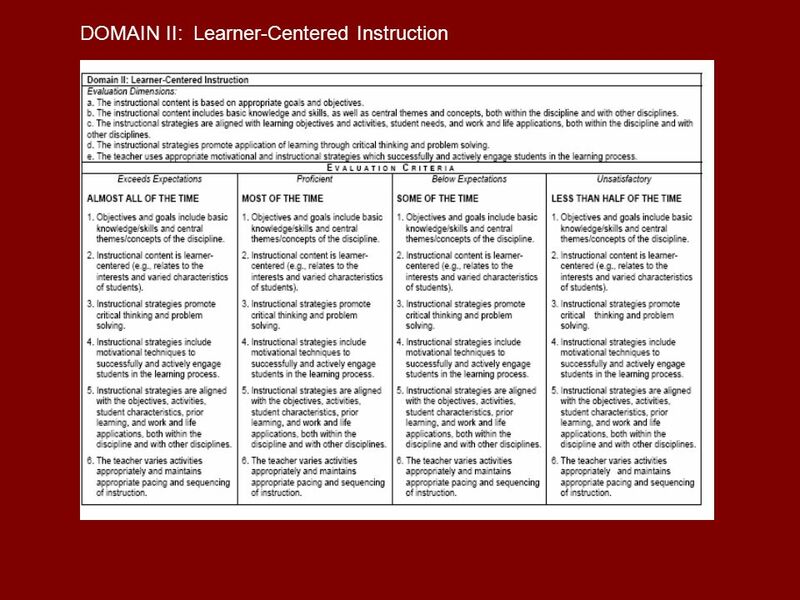 PDAS includes 51 criteria within eight domains reflecting the Proficiencies for Learner-centered Instruction adopted in 1997 by the State Board for Educator Certification (SBEC). 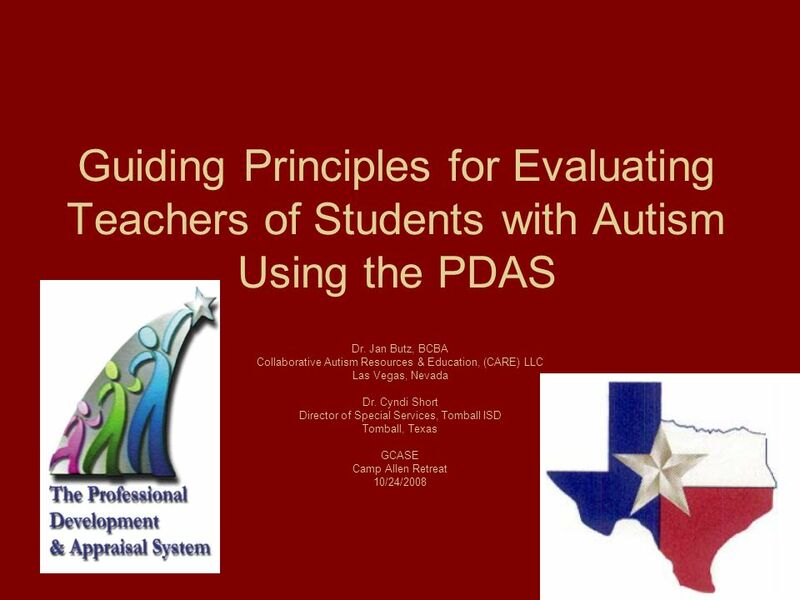 Download ppt "Guiding Principles for Evaluating Teachers of Students with Autism Using the PDAS Dr. Jan Butz, BCBA Collaborative Autism Resources & Education, (CARE)"
Writing the Response to Intervention (RtI) District Plan September 4, 2008 Presented by:Beth Hanselman and Marica Cullen Illinois State Board of Education. The RtI Plan Special Education Directors Conference August 1, 2008 Elizabeth Hanselman and Marica Cullen Illinois State Board of Education. 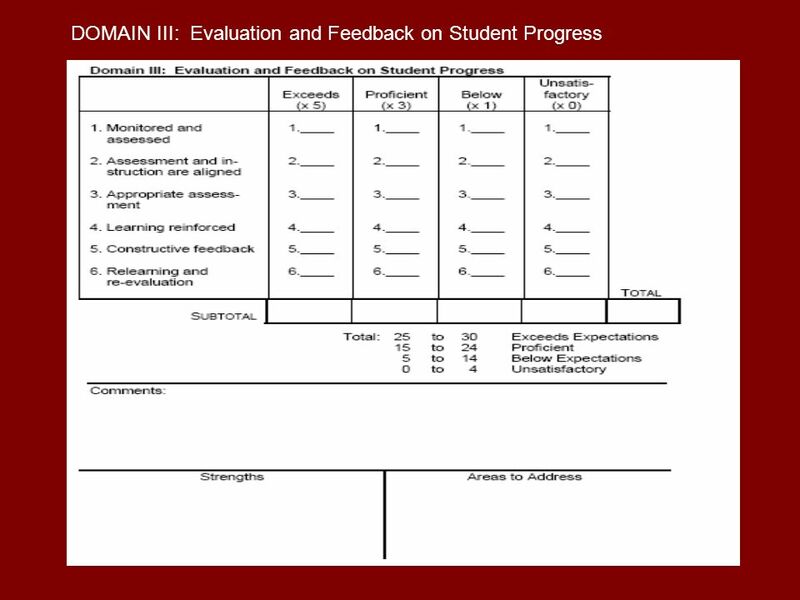 Grading and Reporting Grades K-3. 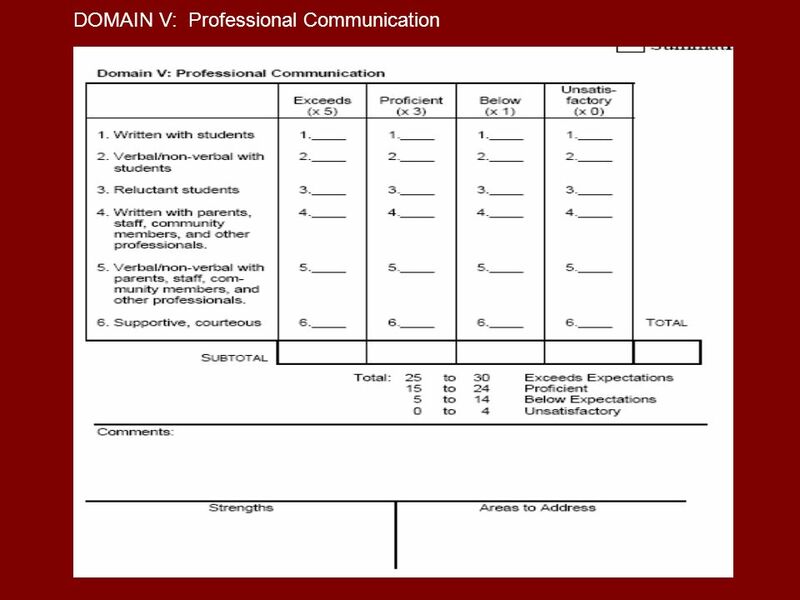 Purpose of Grading and Reporting Our primary purposes of grading and reporting include: Report student progress toward. 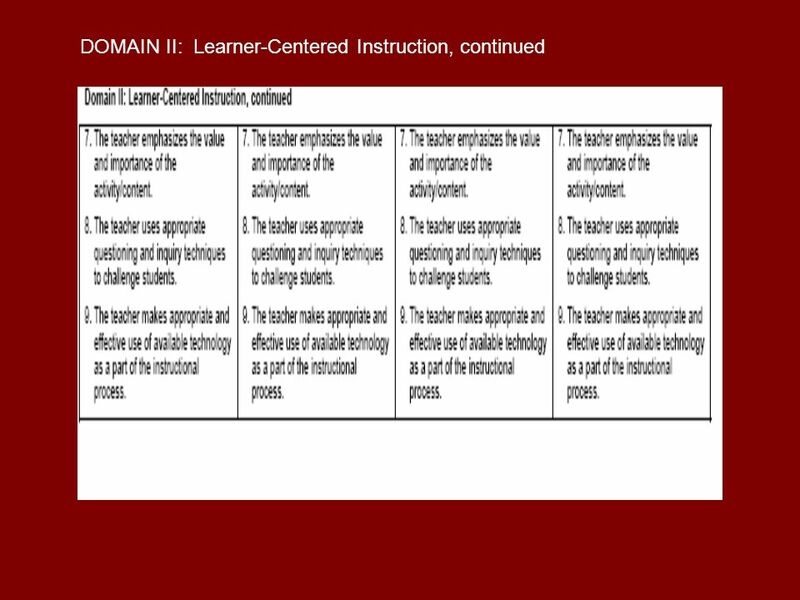 Learner-Centered Information Science and Librarianship Programs Exemplary Standards and Guidelines VI. 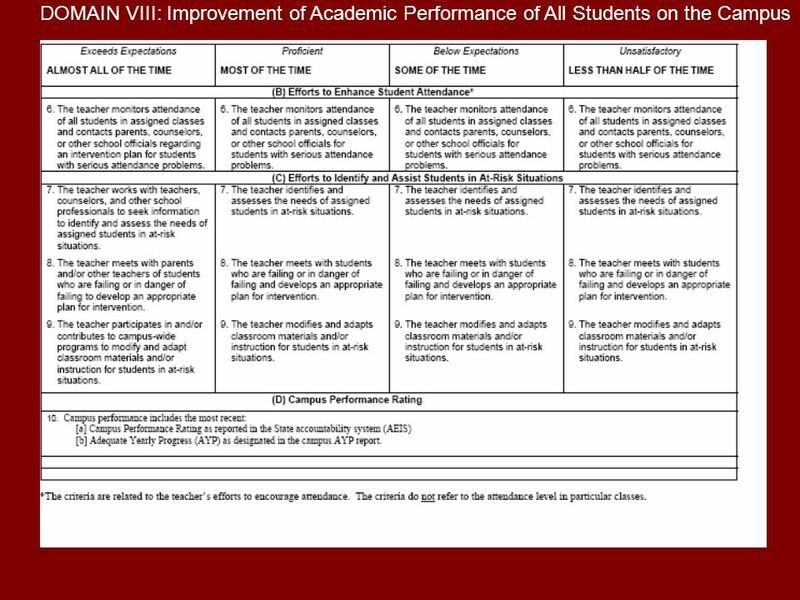 Accreditation Process Overview Presented By: The Saint John Vianney Accreditation Team Chris Gordon Pam Pyzyk Courtney Albright Dan Demeter Gloria Goss. 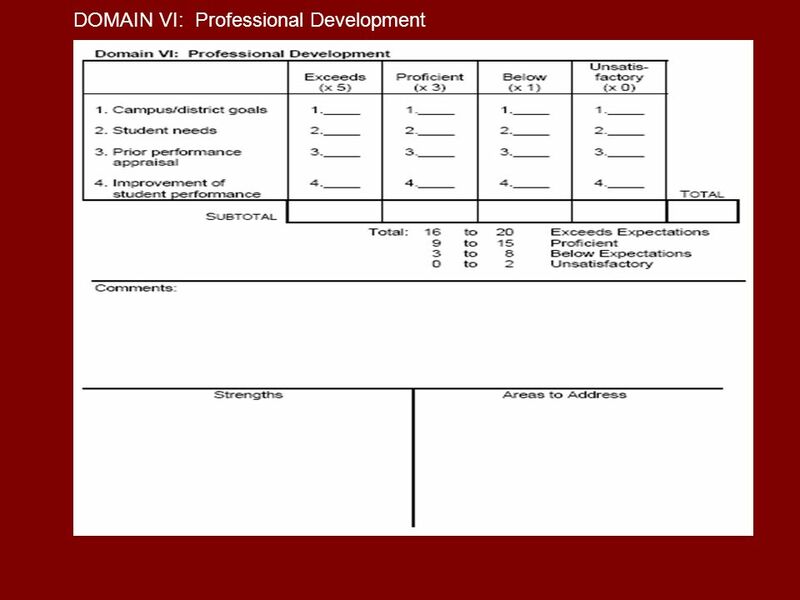 Professional Development and Appraisal System Teacher Orientation. 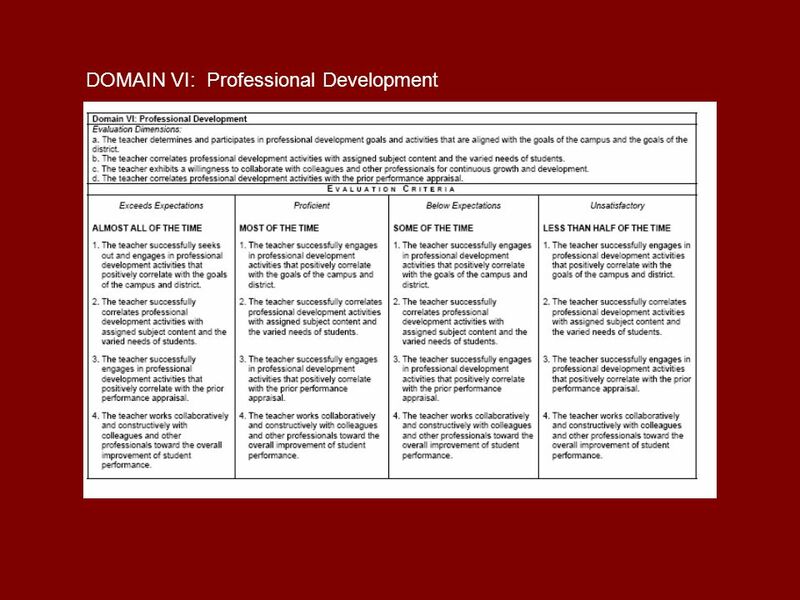 Professional Development and Appraisal System. 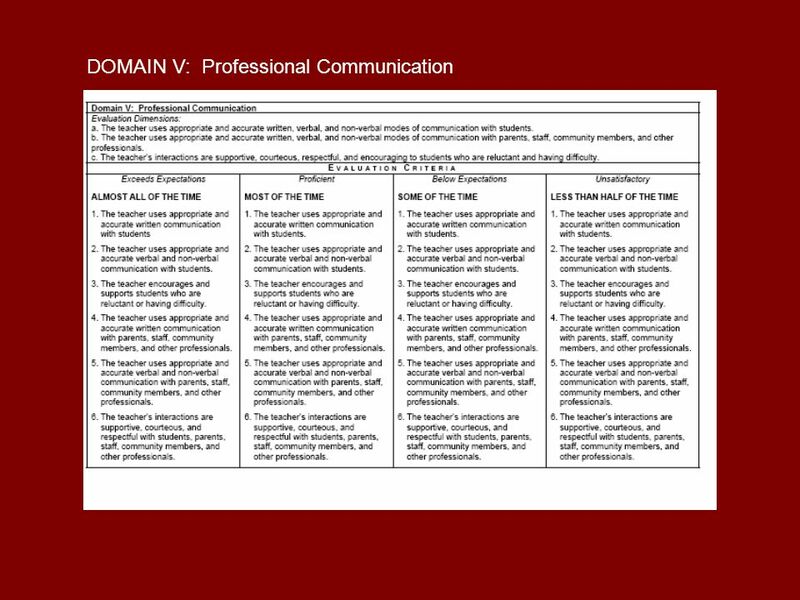 Rules To Know From Commissioner’s Rules Chapter 150.AA Subchapter  Each teacher must be appraised. 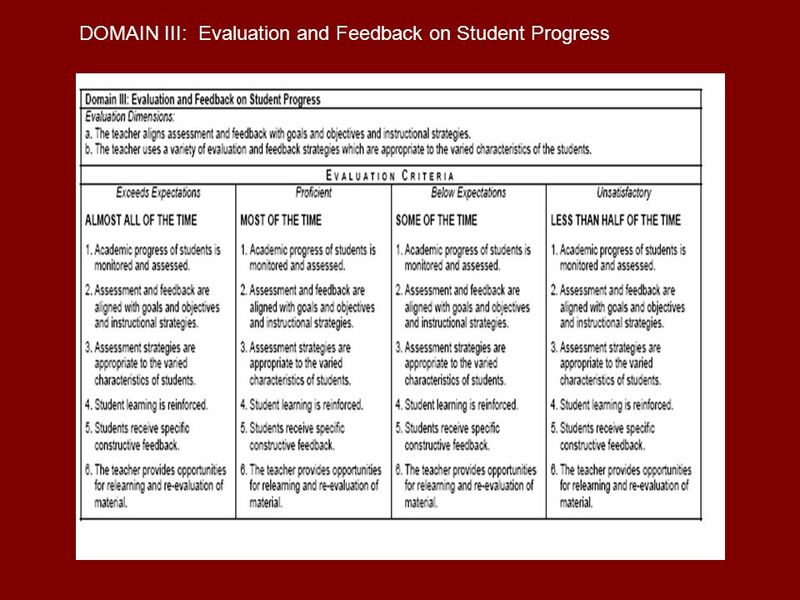 Introduction to Teacher Evaluation August 20, 2014 Elizabeth M. Osga, Ph.D.
PDAS Update Training “The goal of PDAS is to improve student performance through the professional development of teachers.” Review the Slide: Have participants. 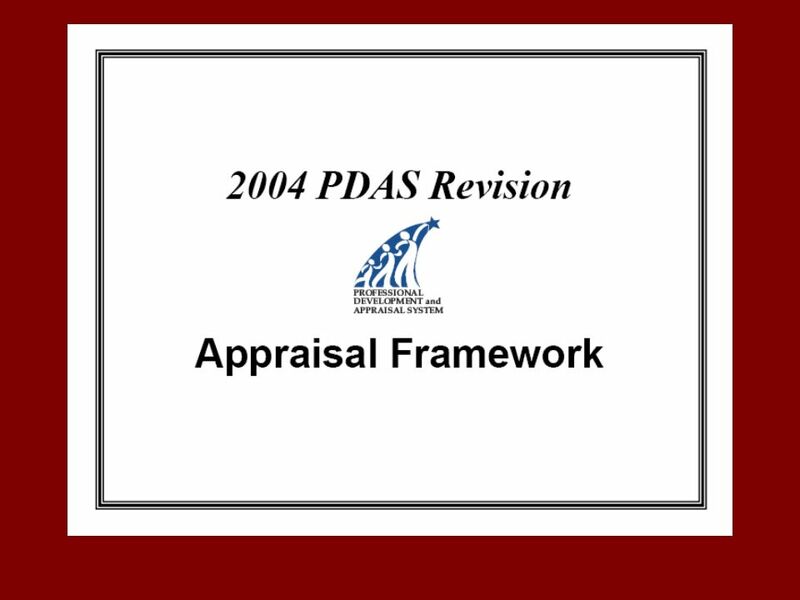 History and Overview of the PDAS Jay Dawson Cassie Fredendall Molly Schroepfer October 20, 2005. 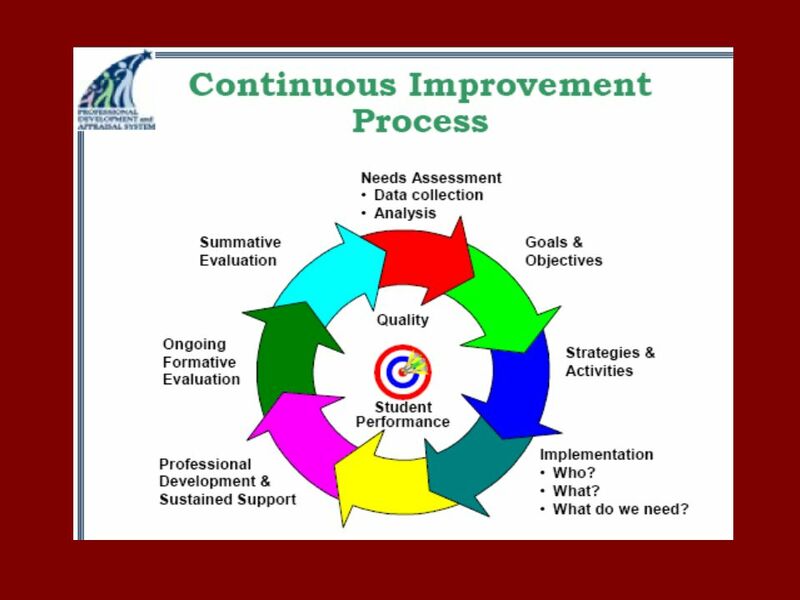 Annual Parent Meeting Klein Road Elementary. 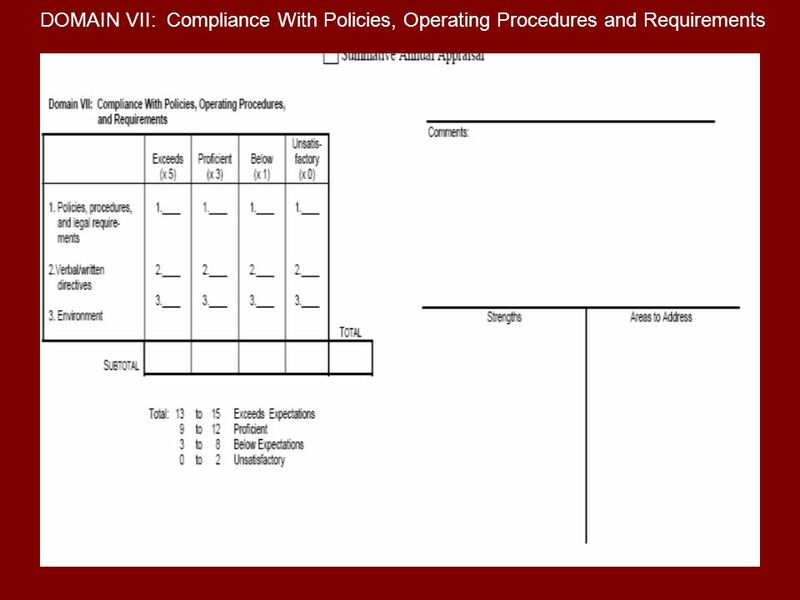 © Not for use of distribution without permission. Why are we here? 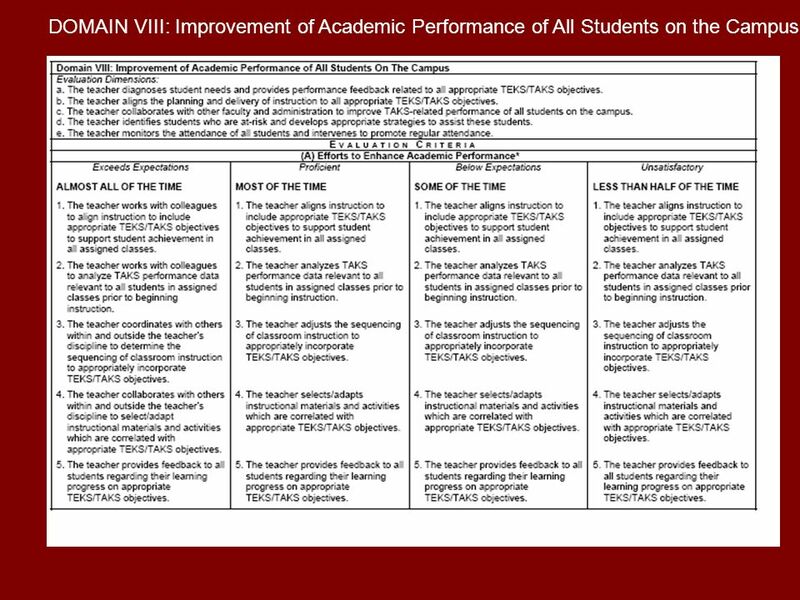  NCLB law requires that Title I Schools.